A brewer is a chef. It takes knowledge of your ingredients and skills with your equipment to create a fabulous feast. Same goes for beer brewing. 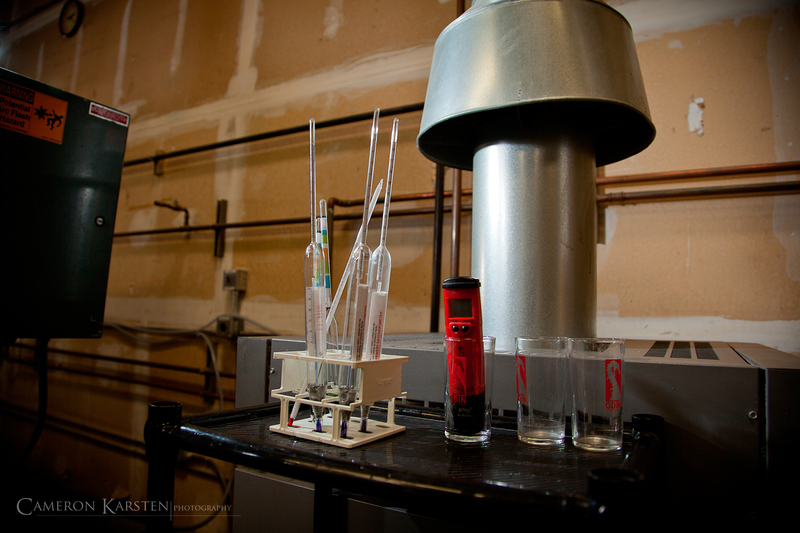 You must know your tools, your ingredients, and the science behind their reactions and interactions. 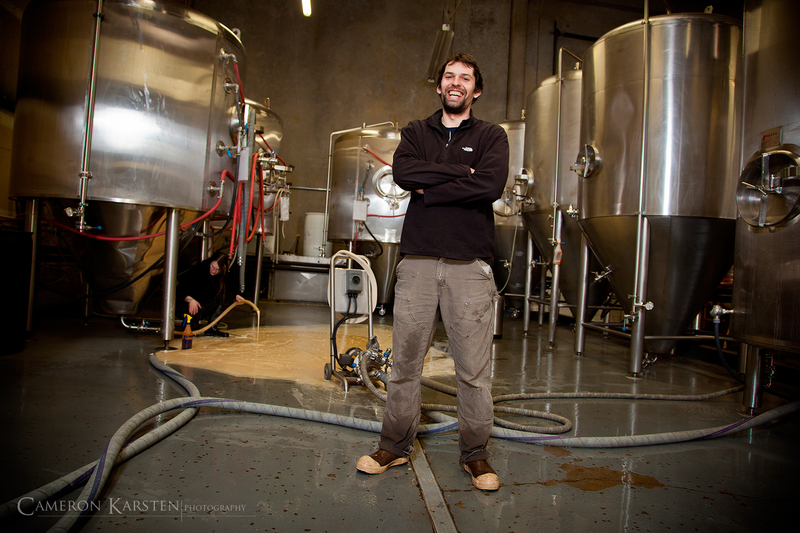 Nick Heppenstall, head brewer of Odin Brewery in Seattle, Washington has perfected this science into a tasty art-form of craftsman beers. 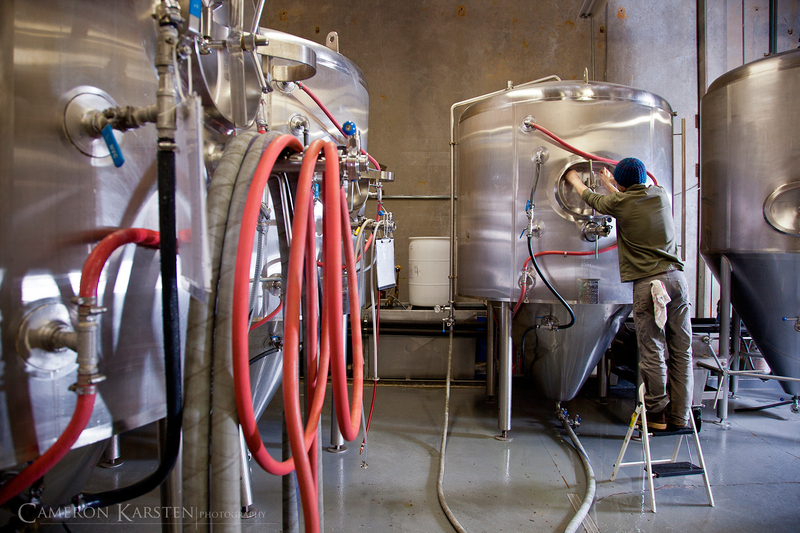 With a background in biochemistry, Nick heads up the recipes for all beers coming out of Odin Brewery. His mission is to brew a beer that pairs perfectly with the right kinds of food, and to do this, the beer must have the right density levels of water to sugars, a balanced pH level of acids, and a comfortable temperature with the right carbonation. 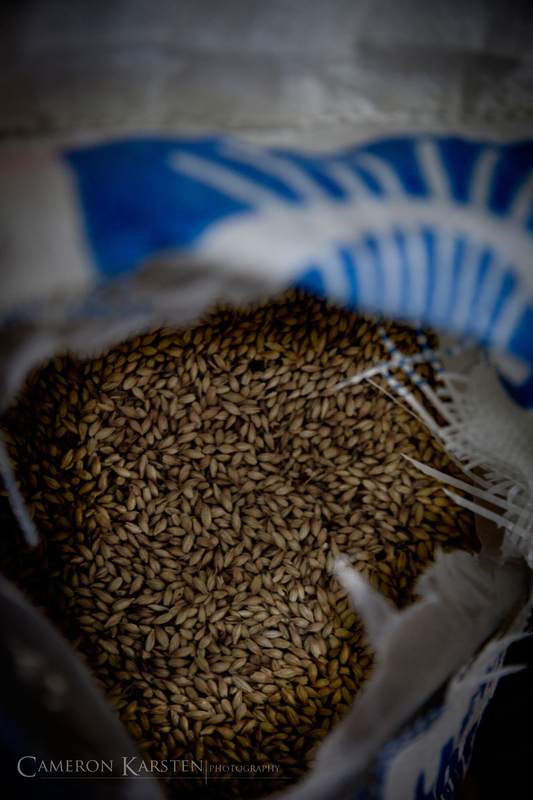 Water, grains and the essential hop flowers are key ingredients to crafting a fine brew; three ingredients combined into a myriad of concoctions to intensify certain aspects of flavor. Next add nutmeg, orange peel, extra sugar, or a compound called amylase to discover sweet palettes, higher alcohol percentage or a drier taste. Really nice and interesting photographs. I’m interested on how you set up the tour. Did you call and say, “I want to do a photo essay on your establishment.”? Do you have other plans for this beyond your blog? – Magazine article or something like that? Yes, via a friend I connected with them, proposed my ideas for the project, and they said sure. In the end, I create a homemade, homebound “craftsman” photo essay book for them including words and quotes by the head brewer Nick. They loved it. I think one of my colleagues would love to be buried in your brewery; it’s his idea of Nirvana o Earth! Fun post … and pour one for me. Beautiful photographs!! I really love the composition of the fourth from the last, for some reason. Thanks for sharing. Great pics. My boyfriend, I, and our couple friend have started home brewing and our planning a brewery road trip. (I can’t lie; the boys do the brewing and I the taste-testing.) I don’t know if Odin does tours but it’s definitely something to consider. Thanks! Odin does do tours. 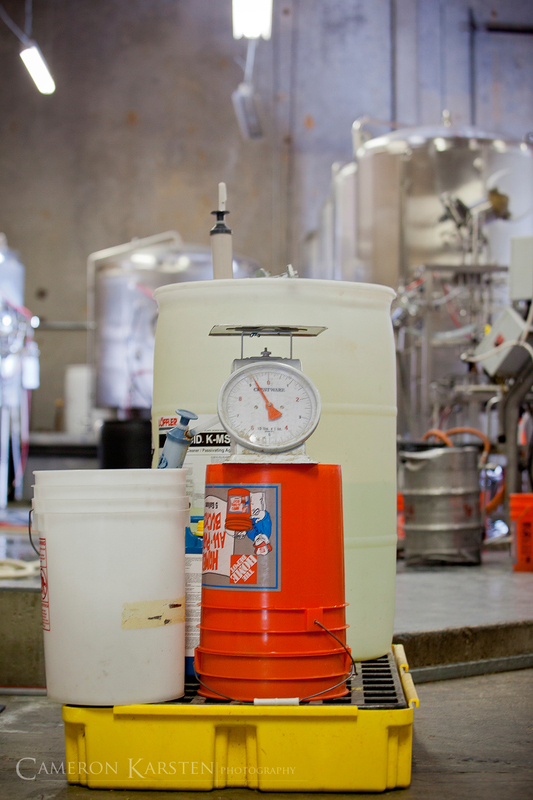 Just stop by and while they’re brewing they’ll stop and spend 30+ minutes chatting and taste-testing with you. Give them a call once you’re at their door and they’ll let you right in. Right on. I look forward to their Odin’s Pearl- their wheat ale. I’m supremely glad that I came across this post and look forward to more of your photo essays. Love it! 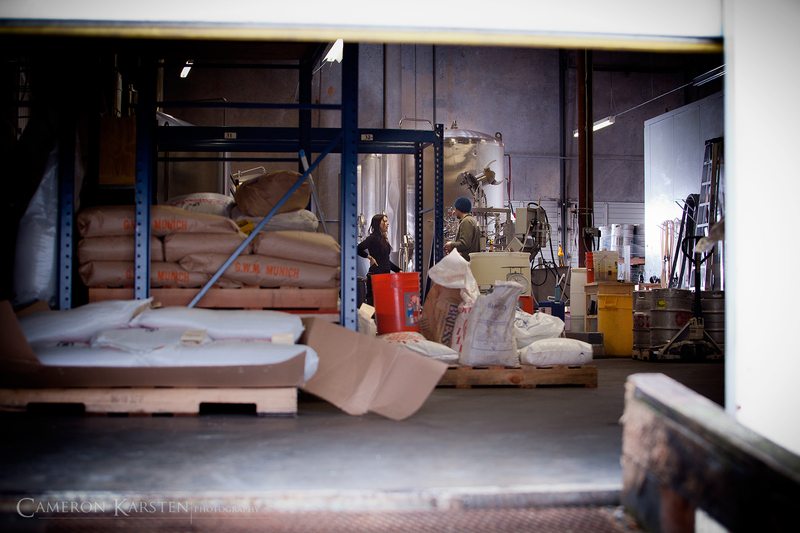 Love the brewery tour – thanks for sharing your experience! Congrats on being FP! Amazing Photos! You should come to Minneapolis, MN and tour some of our breweries. Done! I’m up for a national brewery tour. It’d make for a stunning book. Now I’d need to find the funding for such a project. I agree it would make a great book, I can see it now on my coffee table. Check out my blog. I posted a list of some breweries in Minnesota. YES this was amazing! Thanks so much for doing this, I want more. Come to Minneapolis! Very interesting! 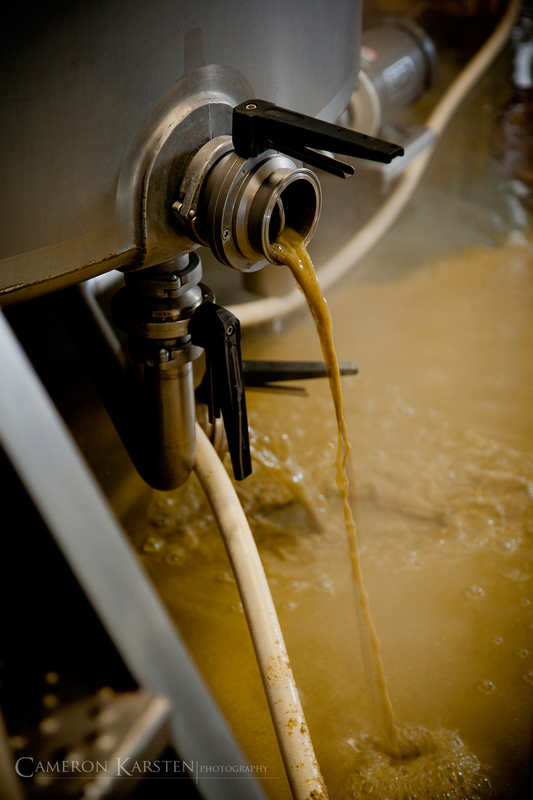 I don’t like beer at all, but I love to see how the things are carefully made! And I also love pics, pics and more pics! Recently I’ve posted some nice pics in my blog too. Brilliant photo journalism. This kind of shoot is immediate, intimate and dynamic and that is the sign of a great photographer. I am one also and once did a similar shoot inside an active restaurant kitchen during service hours. It is a challenge and a joy as a photographer to simply “disappear” into the background so that the “work” and immediacy can unfold without being interrupted by the presence of the photographer. 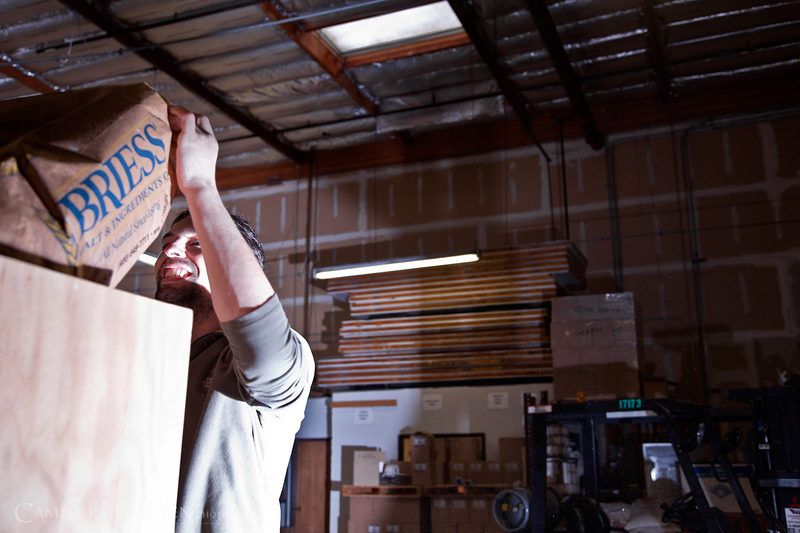 I LOVE that activity and, in your shots, I am resonating with your ability to do this. I also love your ability to choose and be with very up close and personal shots, full of activity. Very, very enjoyable photo journaling and I look forward to more as your talent is blooming in vivid and exciting ways. Thanks! Oh, yes, and congrats on your FP status. I am also going to link to you on my website, which I hope is all right with you. Okay, so, very much excited about the shoot. Also, HAD to identify with your background in microbiology and your statement of how it has affected your understanding of the brewing process. Thrilling. I also have done coursework in microbiology and inorganic and organic chemistry (among other hard sciences) and you are doing a wonderful job of finding the link between science and art. That exquisite union IS there and I feel you are really starting on a fantastic voyage of the merging of the rational/intuitive creative process. That can happen when we develop ourselves in both realms. Study and contemplation and merging of both realms is happening here and that gets my guts. My own small fantasy is to see you teaching a science/art integrative class in the future, as I see our future as realized, adult individuals growing in that direction, just like an organism flourishing in a petri dish with the right combination of holistic nutrients. I have no idea if you are a man or woman, but you go man/woman. This is exciting stuff. All the best. Thanks for the comments. 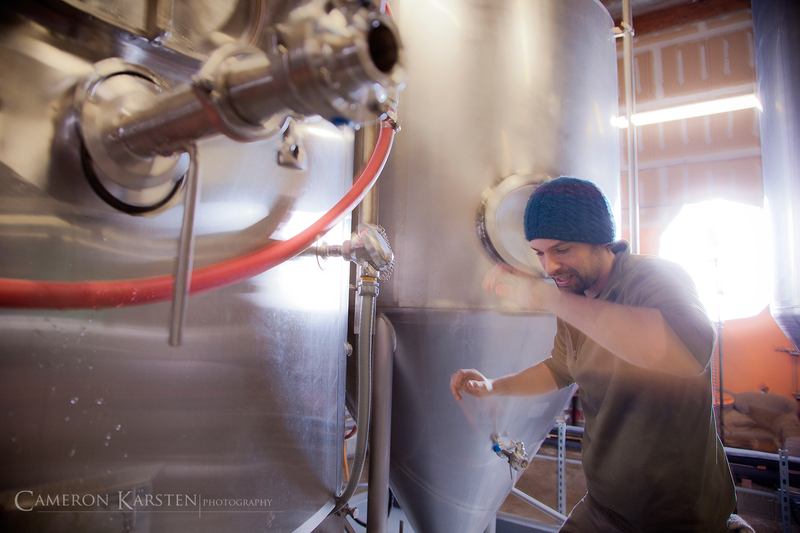 Nick H. is the headed brewer at Odin with the microbiology background. He’s quite a brilliant man and puts a lot of thought into his recipes/brewing. And he was a fantastic teacher while I was there photographing a following him around as he explained the processes. Wow, you had me at Seattle. How is it that I have never been here or heard of it. I love your different take on unveiling the process of brewing. It’s amazing how many words can actually be articulated through pictures, and in your case, pictures that have been well taken and categorized in a timely fashion. Wonderful post. I look forward to visiting Odin Brewery soon, thanks to you! yay! Seattle made it into freshly pressed again! Congratulations to you. Got to love all the excellent craft breweries in Seattle! Great photos and excellent post. Congrats on getting Freshly Pressed! i think you may be successful enterpreneur or business man and i like to be a partner with u about any new entity or activity..so we can be friends and make good relation anyhow. Very well done. I really enjoy journalistic blogs like this. I appreciate the approach to telling the story, it kept the audience wondering what would be next. The style of photography allowed for a nice flow of narration. Great photos! I love the way you have captured the feel of the brewery. This is so cool! I admire your skill! Nice! 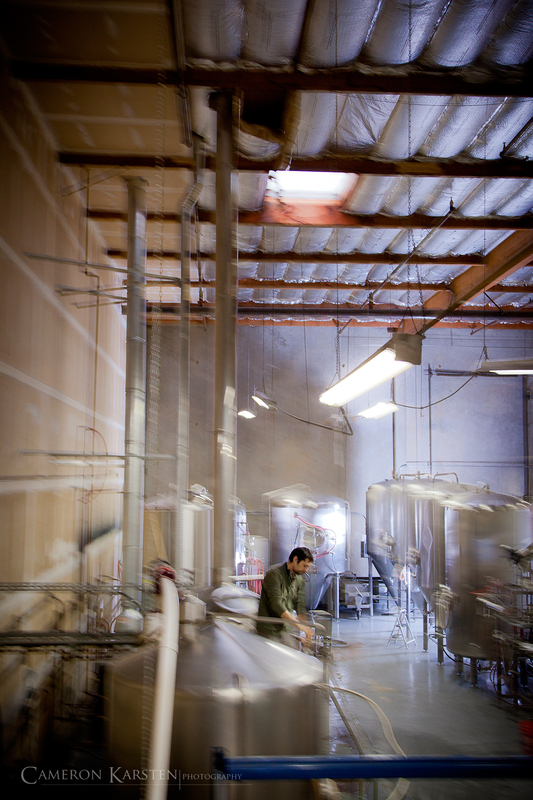 You really captured the brewery nicely in you photos. Cheers! 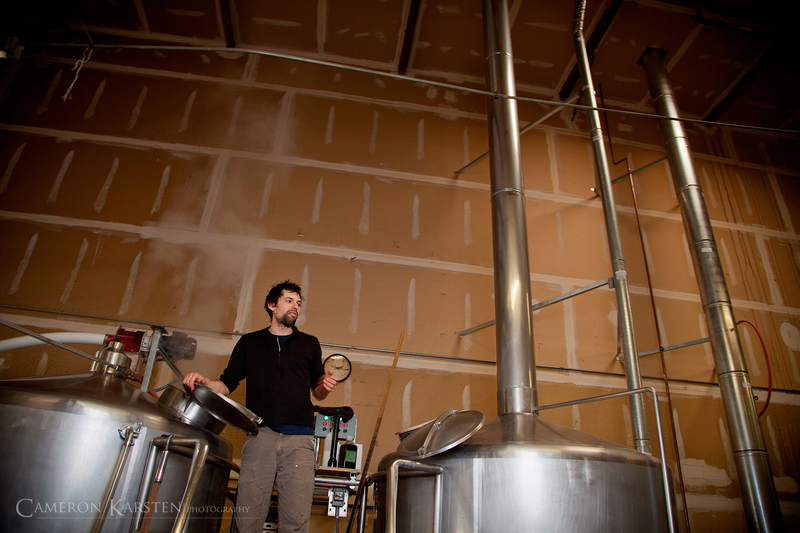 Some really nice photos in this story on Odin Brewery in Seattle, WA! Interesting set of pix of the brewery! Around here we have a couple of micro-breweries too. 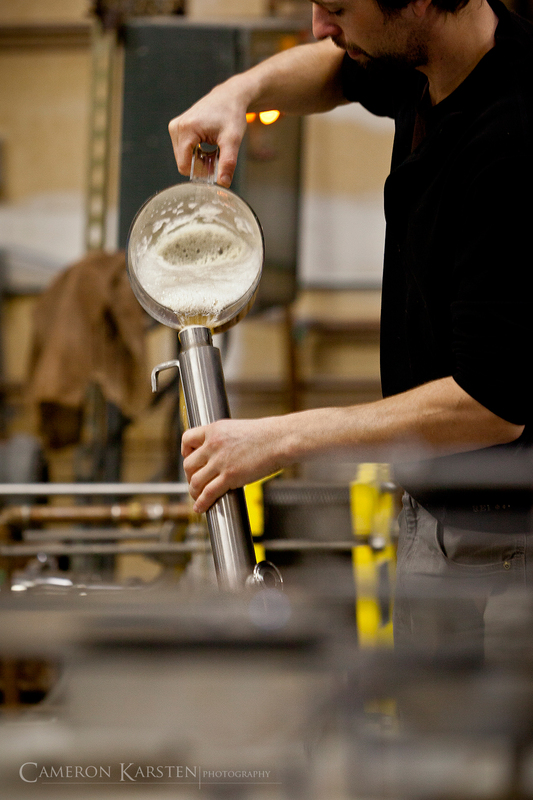 Good beers, ales, and lagers come out of them. And the amylase, interesting addition. Human saliva also contains amylase. One trick is to take a bit of white bread and stick it under your tongue. The amylase starts acting on it and converting it into sugars so you’ll start tasting the sweetness after a few seconds. great, complete and thororugh photo story – great job! Congrats on the freshly pressed. The photos are wonderful and give me, and I am sure others, a better sense of the real difficulties of this job. It’s not just a guessing game. as mentioned things like microbiology are surprisingly useful for this career. Thank you for the post! Amazing. Great pics. I admire your skill! I don’t like beer but great photos! And Strange Brew is a great Canadian movie, eh? Great essay and great “view” into the art of brewing. Cheers from a hop head in South Florida. 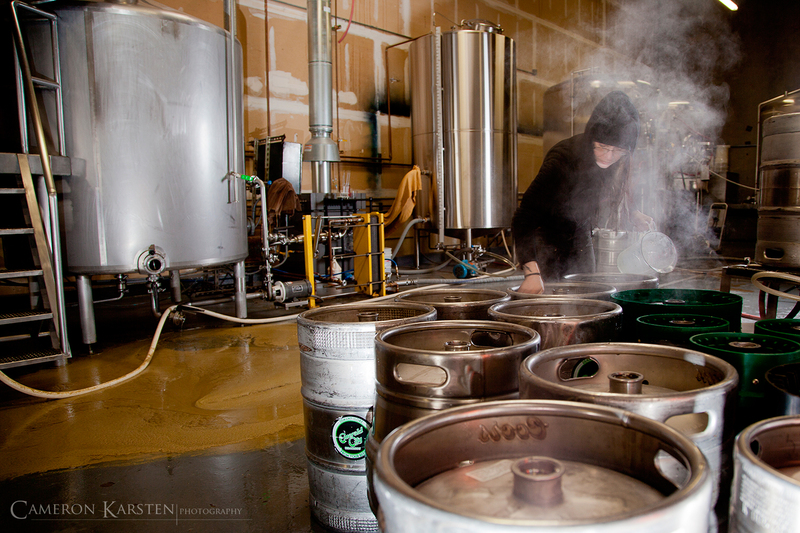 Ive always been interested in beer making and these photos are fabulous. Makes me jealous that I wasn’t a biochem major and now brewmaster. This looks really interesting. Thanks for the read! What great photographs! 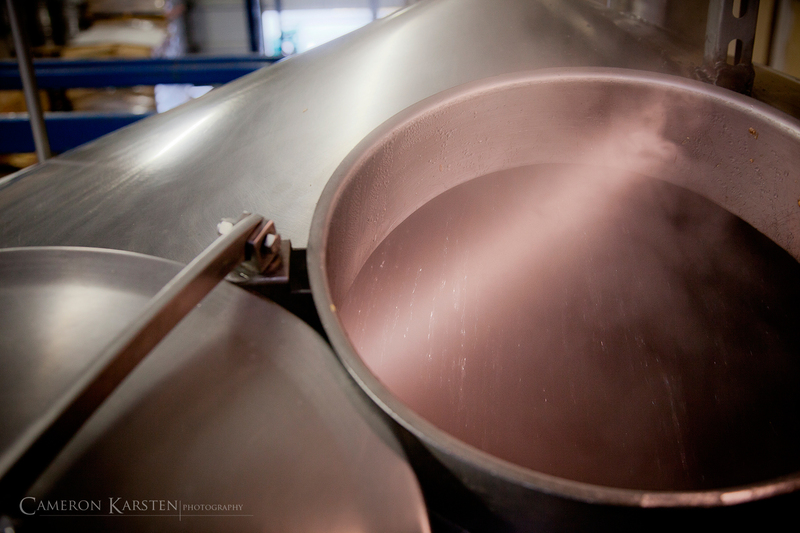 It’s cool to see the brewing process! new music http://youtu.be/xLU0Pd1xFEM up coming artist. I think your lighting was perfect in this essay. It was not too dark, allowed the warm browns to take on a golden hue, made us feel a part of the action. Congrats on being freshly pressed. I so wish I could cook beer for a living!! this photography is fantastic. awesome job! Foto Essay von einer Brauerei aus Seattle, WA, in Amerika. Very interesting! (and so’s nick!) who said that? Thrid placed drink of world..!!!! 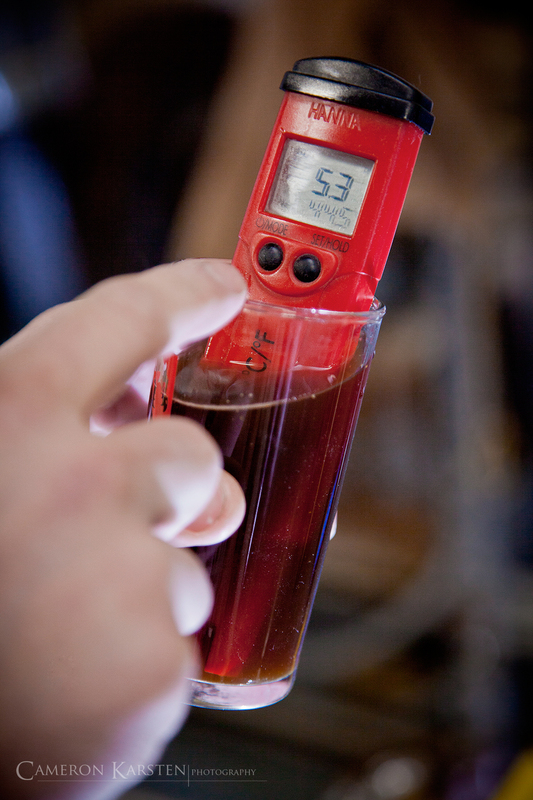 There are no non-organic chemicals in beer-making; only sugars, yeasts, hops, maybe some herbs or organic enzymes… but no toxic or dangerous chemicals that would harm your body… besides the various outcome (i.e. too much alcohol).